We hold an extensive range of domestic and contract vinyl products in our showroom such as Altro, Armstrong, Polyflor, Nairn and Gerfloor and many more in store! 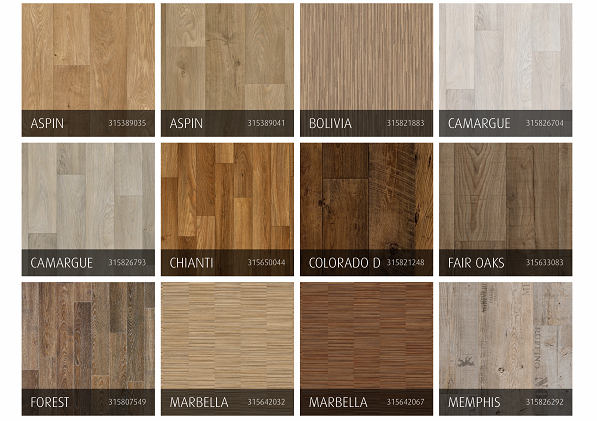 Vinyl flooring or cusion flooring are made from PVC and come on a roll . 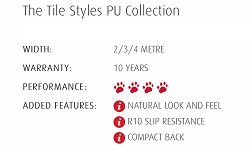 Available in 2, 3 and 4 metre widths, great levels of comfort and durability , resistance to slipping and realistic natural looks with embossed surfaces. 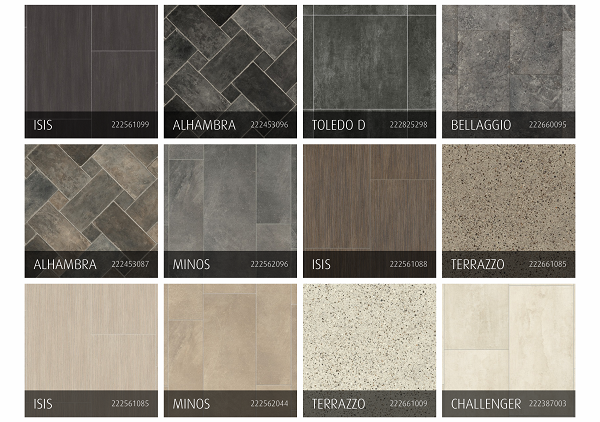 Below are a few of our manufacturers and examples of there colour ranges.